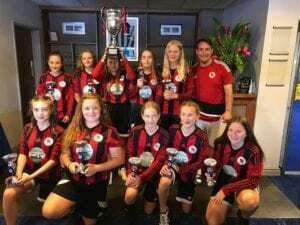 Congratulations girls – winners of the league again. We still love your shirts! Can you afford not to?